There are always two sides to every story, and more often than not, you’ve only heard my side. But what about the other half? Our new Two Sides to Every Story series will be a conversation that includes another point of view, in this instance my partner Joe’s voice. Joe and I sat down to talk about how have evolved as a couple, from when we first met six years ago this month. We sat down to record this the day after we returned from Grand Cayman, which concluded with an epic meltdown not from our kids, but ourselves. So we decided to start with the topic of kids and how our expectations and realities did or didn’t line up, where we stand with the change in our intimate relationship, and what true partnership means when you’re two parents with demanding careers and hobbies. We love hearing from you! 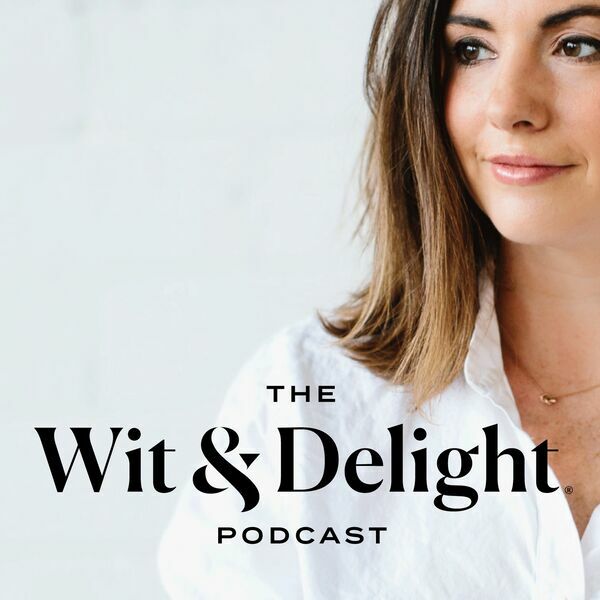 Email us at hello@witanddelight.com, or tweet us @witanddelight.